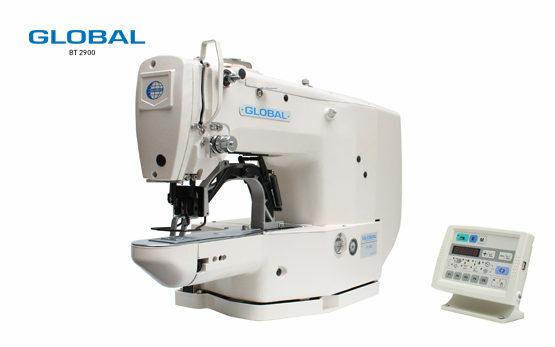 The Global Bartack line of sewing machines offers a different variety of stitching machines. The Bartack machines are available from 28 up to 42 stitches, to the wishes of the customer needs. The electronical version of the Bartack stitching machine also gives you the option of using different sewing patterns. 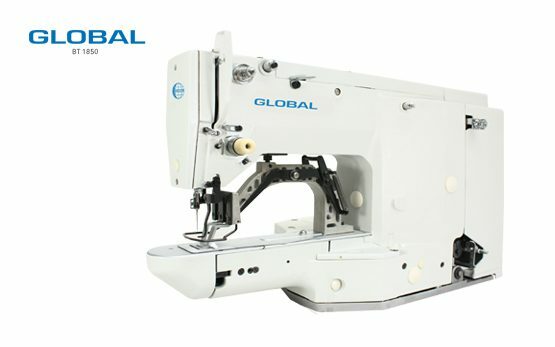 The Global Bartack sewing machine BT 2900 Series is a computer-controlled, electronical bar tacking machine. It can sew up to 47 different patterns and comes with a Ho Hsing Motor. Because of the 47 different patterns the possibilities for custom stitching are great! Why choose Bartack sewing machines?